With rising demand in satellite fabrication and ISRO’s inability to cater that, the organization is now opening its work floors to private firms. A consortium led by Alpha Design Technologies, Bengaluru is tasked to make two full satellites for India’s navigation system by ISRO. Colonel H S Shankar, the man who helped India get its first bulk supply of electronic voting machines (EVMs), is leading the consortium and he is leading the fabrication process. It signed up with the Rs 400 crore companies to give India its first large private satellite. 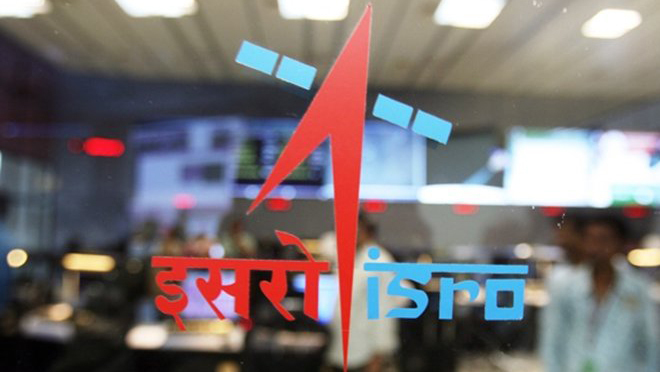 M Annadurai, Director of ISRO Satellite Centre in Bengaluru, says, “Basically there is a gap between what we are capable of doing now versus what we are supposed to make. There is a gap between the requirement and our capability. That gap we want to fill up with support from the industry. 16 to 17 satellites we have to make every year. 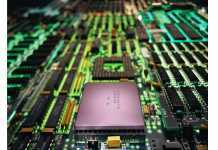 So it is a really—really quantum jump and to fill that gap…, we thought the industry could come in,” he added.